Australian life insurance specialist TAL has taken steps to acquire Suncorp’s life insurance business in Australia for approximately $640 million in cash, plus adjusted net worth on completion. The announcement on August 09 came after the companies entered into a proposed agreement about the acquisition, with binding legal agreements expected to be finalised in the near-term after the deal satisfies conditions and approvals in both Australia and Japan. 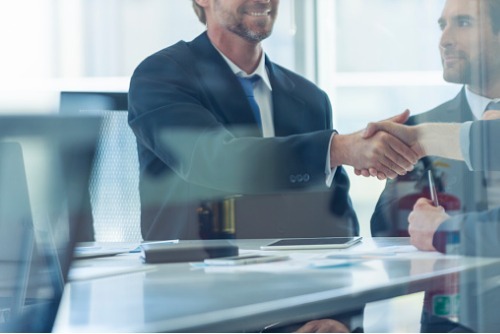 The acquisition unites two major life insurance brands and establishes a long-term relationship between TAL and the Suncorp Group, which will allow the former to extend its life insurance expertise to Suncorp customers, distribution partners and financial advisers. 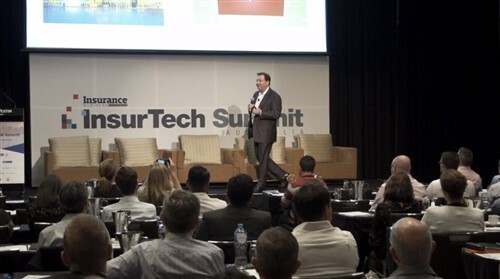 Through the transaction, TAL will continue expanding its distribution footprint via a 20-year strategic alliance agreement to sell life insurance products through Suncorp’s network, which includes its digital channels, stores, and contact centres. 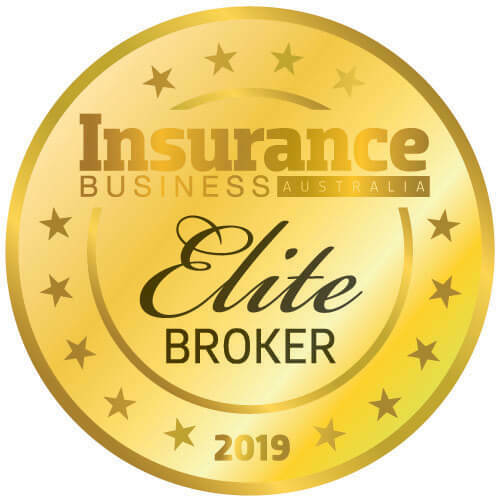 Clark went on to remark that the deal will enhance the company’s scale and capabilities across the retail, group, and direct segments, besides providing TAL with a strong base for continued growth as it pursues its commitment to offer Australians a diverse range of life insurance options.